The Maison & Objet international trade fair, held every January and September in Paris, never fails to conjure up an Aladdin’s cave of interior design wonders – and curiosities – and our trip across the channel to the City of Lights this January proved no exception. After a busy week spent meeting with the talented exhibitors from around the world at the event, the Callender Howorth team of luxury interior designers has returned back to London bursting with inspiration drawn from the imaginative and innovative ideas on exhibit. If your New Year’s resolution is to add a splash of colour to your entertaining, then you need to become acquainted with the super stylish glassware from Ichendorf Milano. Its current Caipirinha collection of glassware was designed by Mist-O for Ichendorf Milano and blends bold, statement colours and sleek, original design. 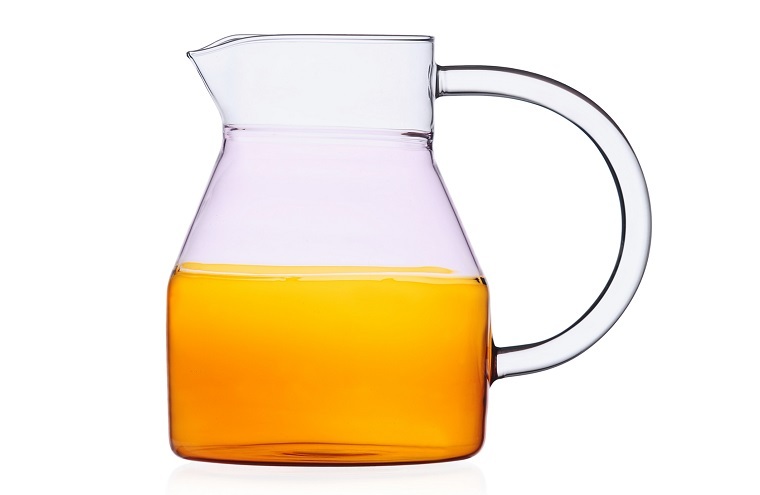 This is cool, calm and collected glassware. A mix of clay and a fibre such as shredded paper, paper clay is appreciated in ceramics production for its light weight and strength. We fell in love with the gorgeous organic and sculptural paper clay pieces from the incredibly talented Italian artist Paola Paronetto. 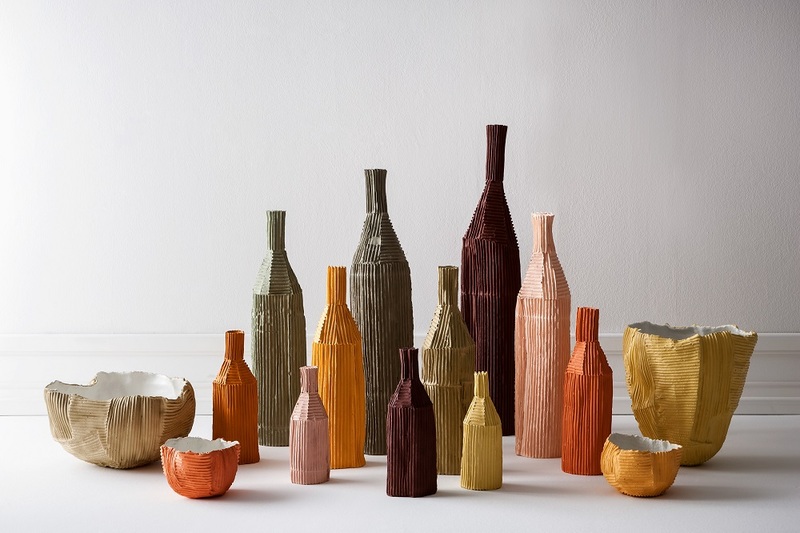 Eclectic pieces with real personality, her handmade designs are sure to become conversation starting centrepieces in your home. Our interior design services can’t emphasise enough the importance of lighting and Objet Insolite combines aesthetics and functionality to create elegant and unique floor lamps, lampshades and other lighting accessories. 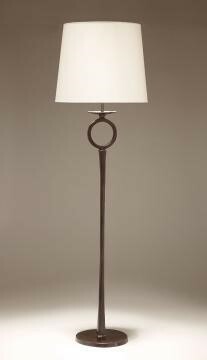 In particular, this bronze ‘Diego’ floor lamp caught our attention; a bold, statement piece to light up living spaces. Ignite young imaginations with the fabulous collection of magical furniture from Portuguese designer Circu. 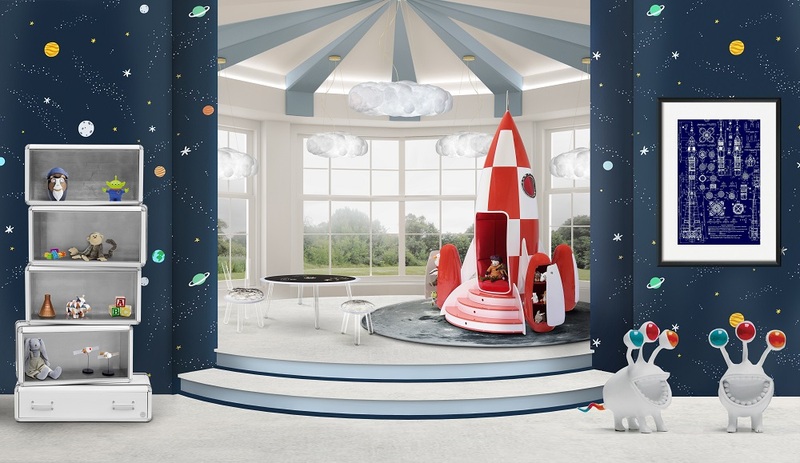 Hand-crafted pieces which marry fantasy and quality, its collection includes an air balloon bed and sofa and a sky plane bed, but it was this bright and inventive Rocky Rocket armchair which really brought out the inner-child in all of us. The design duo of Alfredo Chiaramonte and Marco Marin are renowned for their cutting-edge designs for home inspired by industry. 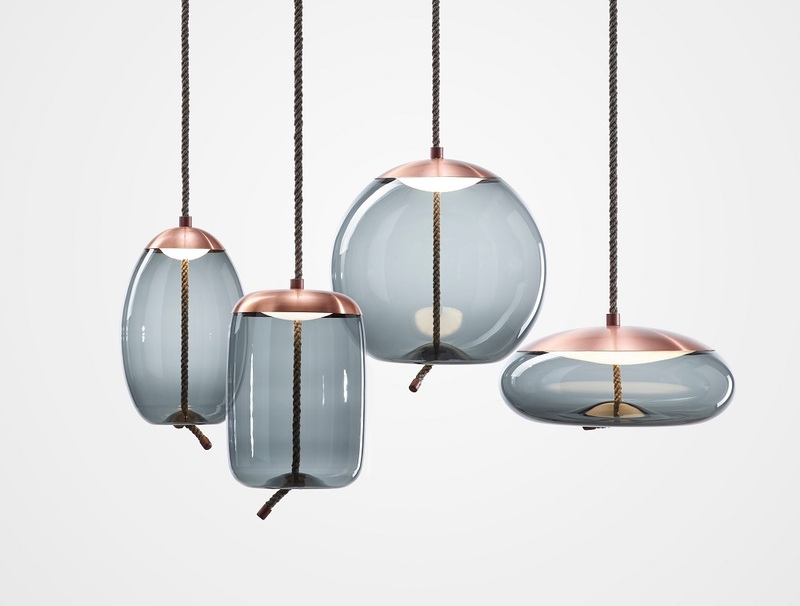 Although we found the Chiaramonte Marin collection of furniture, lighting and accessories utterly sassy, it was the stunning pendant lamps in blown glass which blew us away. This design combines coarse natural fibres with smooth, transparent glass. 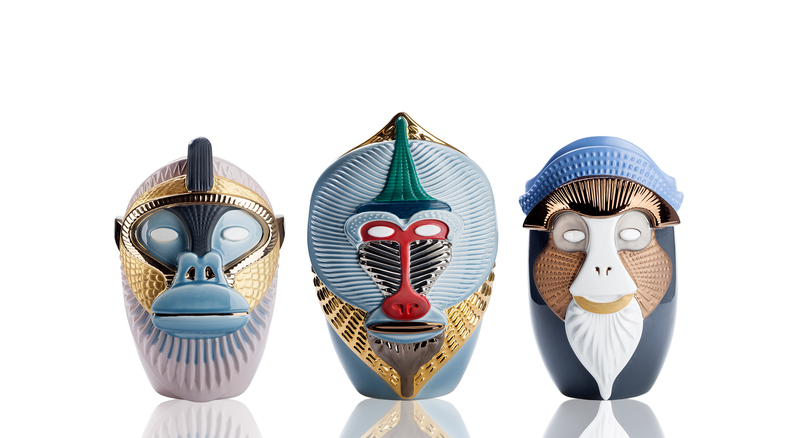 Bring a touch of the tribal into your home with the distinctive Primates collection of ceramic vases from Milan-based designer and artist Elena Salmistraro. This eye-catching collection offers a modern take on ancient Roman pottery created by using coloured glazes and precious metals. One of the most talked about exhibitors at this edition of Maison & Objet was Exteta, Italian designers specialising in unique and high-end luxury outdoor furniture. 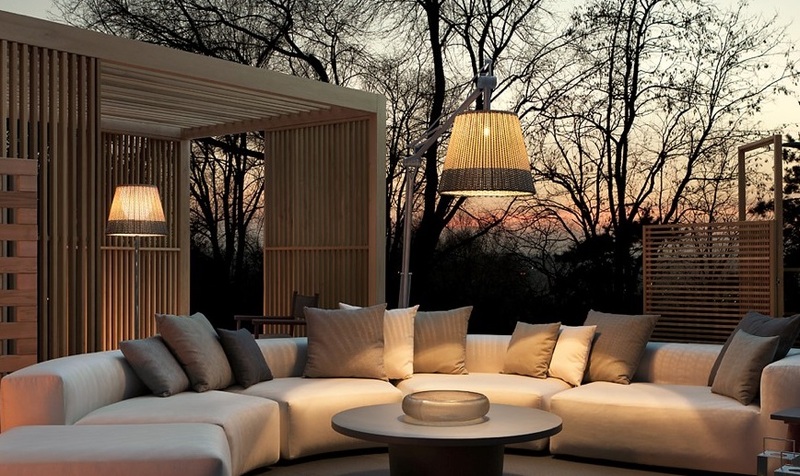 Its collection had us all wishing summer would hurry up so we could enjoy alfresco evenings with friends and family. This sumptuous Monte Carlo lounge set all had us coveting the outdoor lifestyle of the French Riviera!